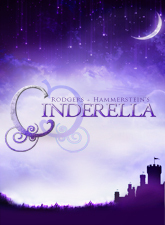 Rodgers + Hammersteins Cinderella is the new Broadway adaptation of the classic musical. This contemporary take on the classic tale features Rodgers & Hammerstein's most beloved songs, including In My Own Little Corner, Impossible/It's Possible and Ten Minutes Ago, alongside a hilarious and romantic libretto by Tony Award nominee Douglas Carter Beane as well as some new characters, and surprising twists. Originally presented on television in 1957 starring Julie Andrews, Rodgers & Hammerstein's CINDERELLA was twice re-made, first in 1965 for Lesley Ann Warren and then again in 1997 featuring Brandy and Whitney Houston. 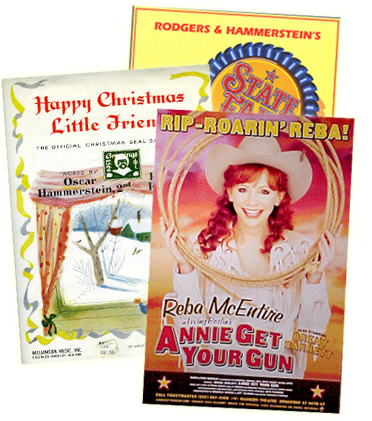 The original Broadway production opened in 2013 and starred Laura Osnes, Santino Fontana, Victoria Clark and Harriet Harris. For CINDERELLA (Original Version), click here. For CINDERELLA (Enchanted Edition), click here.